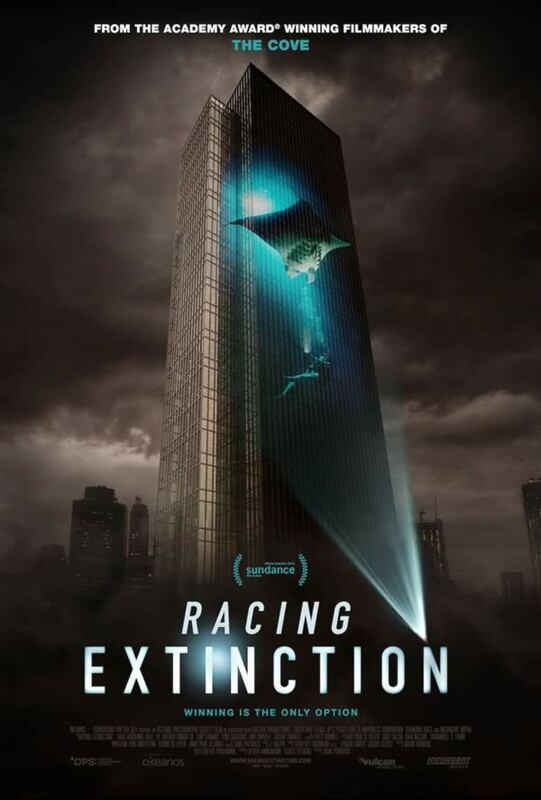 See Racing Extinction this week at the Park Forest Public Library. 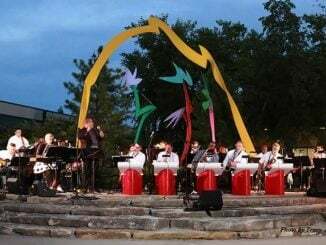 Park Forest, IL-(ENEWSPF)- Among many other things, learn about the early years of Park Forest during the Potpourri of Lectures series Thursday at 10:30 a.m. That’s for adults. For kids and teens? The week promises an almost endless list of activities. And on Thursday? Stop by for the movie Racing Extinction. Utilizing state-of-the-art equipment, Oscar-winner Louie Psihoyos (The Cove) assembles a team of artists and activists intent on showing the world never-before-seen images that expose issues of endangered species and mass extinction. Join us for an interactive storytime filled with stories, songs, sensory play, and socialization! Children of all abilities are welcome. If your child has difficulty sitting thorugh one of our other storytimes, this program of stories, songs, and activites might be just what you are looking for. Join this Age Options six-week interactive workshop to help individuals living with ongoing health conditions, learn new skills in self-management. Drop in kids’ zone and see what we’re creating today! Drop-In and discover your inner artist with one of our guided projects. Join us for Pajama Storytime! Share special moments with your child through stories, crafts and more. Babies and their parents or caregivers are invited to read, sing and grow in this weekly story time. This program is geared toward babies 0 – 36 months with an accompanying adult. Travel to a world of relaxation for kids. loose yourself in patterns, curved flowers or even runaway stems. Color yourself Happy in our kids’ coloring circle. November 8th – “The Early Days of Park Forest : A Slide Show” Presenter: Jane Nicoll, co-founder of the Park Forest Historical Society. Bring out your inner Picasso through art projects and more! Some art projects may involve painting. Drop-In kids’ zone today to Explore & Create something special. Be inspired to become a graphic Comic Creator! Each week explore way to create comic strips, books graphic and more! Drop in and see if you have what it takes to make the best Lego creation.